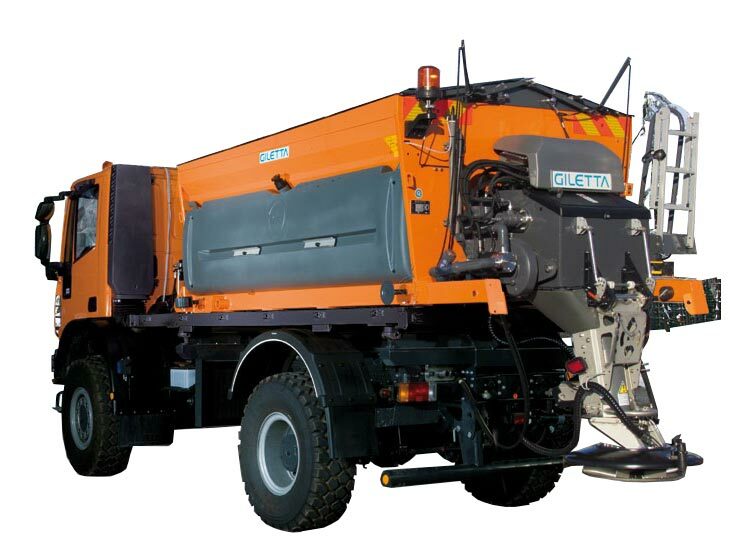 Giletta's UNIQA model manufactured by Tenco ensures better road salting. 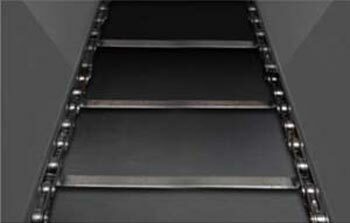 The feeding system is realized by a double layer natural rubber belt with polyester and nylon core. 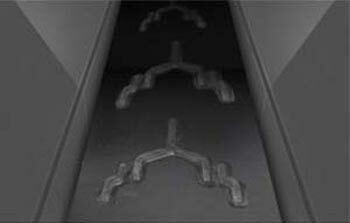 The traction roller that moves the rubber belt is crowned to avoid side deviations and tired to minimize skidding. 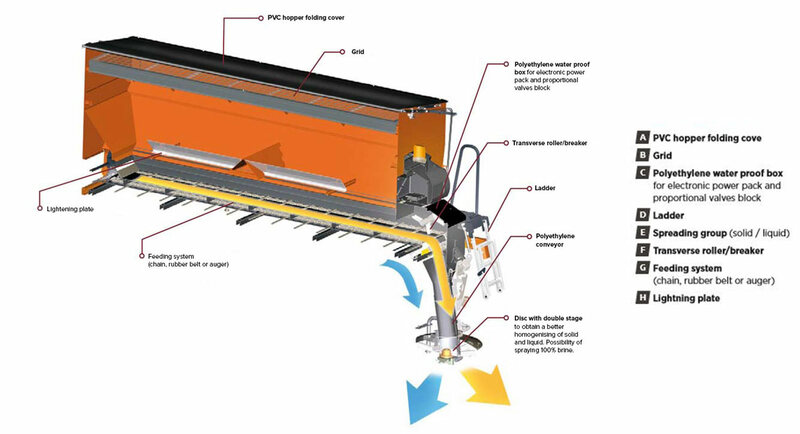 The feeding system is realized by an auger with variable pitch turn that is designed to assure a continuous feeding of the material and a linear emptying of the hopper. 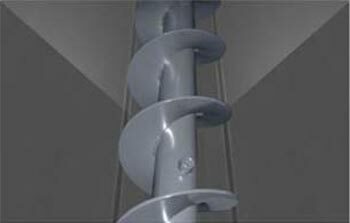 The auger is finished with a special paint treatment to provide lasting protection against the corrosion. Second spreading disc to increase the salt and/or brine spreading width. Spraying bar through pressure nozzles for the spraying of 100% of the brine. AISI 304 stainless steel ladder for easy accessibility positioned in the rear right part. PVC hopper folding cover manually opened from the ground with steel structure. Galvanized grid. Possibility of AISI 304 stainless steel grid (opt. 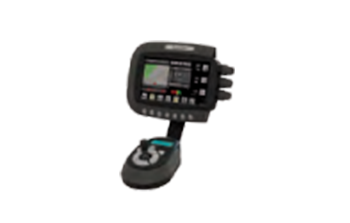 G1/X).